Graphical display A 396 x 81 pixel-based, anti-glare, monochrome display with white backlight provides scrollable access to calling features and text-based XML applications. Codec support G.711a, G.711, G.729a, G.729b,G.729ab and iLBC audio-compression codecs are supported. Software Support Software upgrades are supported with a Trivial File Transfer Protocol (TFTP) server. Phone casing composition Polycarbonate acrylonitrile butadiene styerene (ABS) plastic. 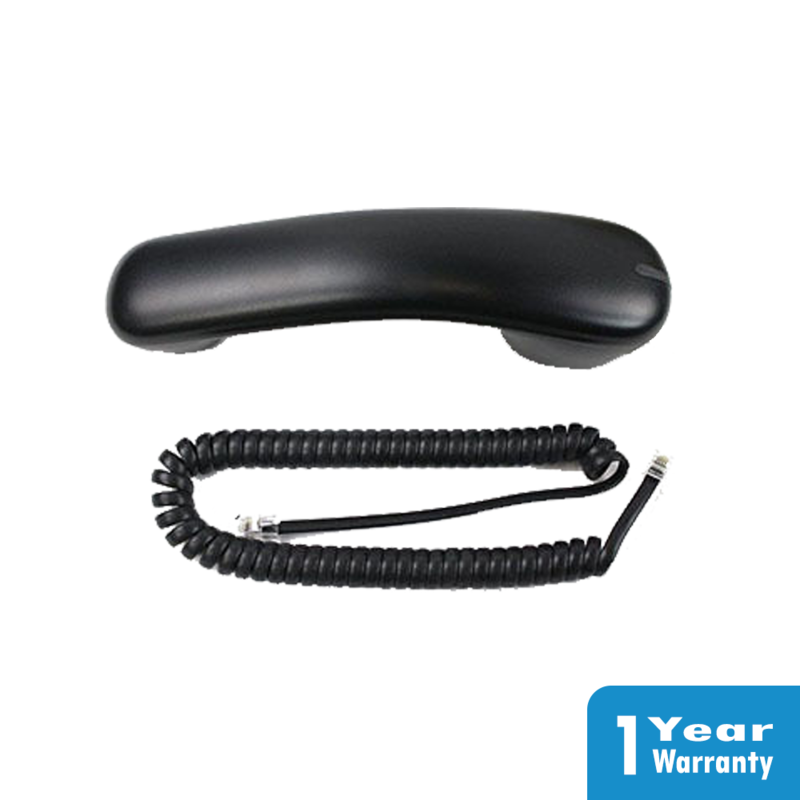 Speakerphone Full-duplex speakerphone allows for flexibility in placing and receiving calls. Headset support RJ9 interface to optional headset allows customers to enjoy additional options for place and receiving calls. Network features Network features include Cisco Discovery Protocol and IEEE 802.1 p/q tagging and switching. Ethernet switch The phone has a 10/100BASE-T Ethernet connection through two RJ-45 ports, one for the LAN connection and the other for connecting a downstream Ethernet device such as a PC. Volume control A volume-control toggle provides easy decibel-level adjustments of the handset, monitor speaker, and ringer. IEEE 802.3af PoE The phones can receive power from IEEE 802.3af-compliant blades. Deep-Sleep option Power savings can be recognized by cycling power by time of day and day of week. Four softkey buttons and a scroll toggle bar Your calling options are dynamically present; the scroll toggle bar allows easy movement through the displayed information. Signaling protocol support The phones are supported in Cisco Unified Communications Manager and Cisco Unified Communications Manager Business Edition Versions 7.1.2 and later using Skinny Client Control Protocol (SCCP) or SIP with Cisco Unified Communications Manager and Cisco Unified Communications Manager Business Edition Versions 7.1.5 and later. American Disabilities Act (ADA) features The hearing-aid-compatible (HAC) handset meets the requirements set by the ADA; it also meets ADA HAC requirements for a magnetic coupling to approved hearing aids. The phone dialing pad also complies with ADA standards. Firmware upgrades You can download firmware changes from Cisco.com. Software upgrades Software upgrades are supported with a Trivial File Transfer Protocol (TFTP) server. 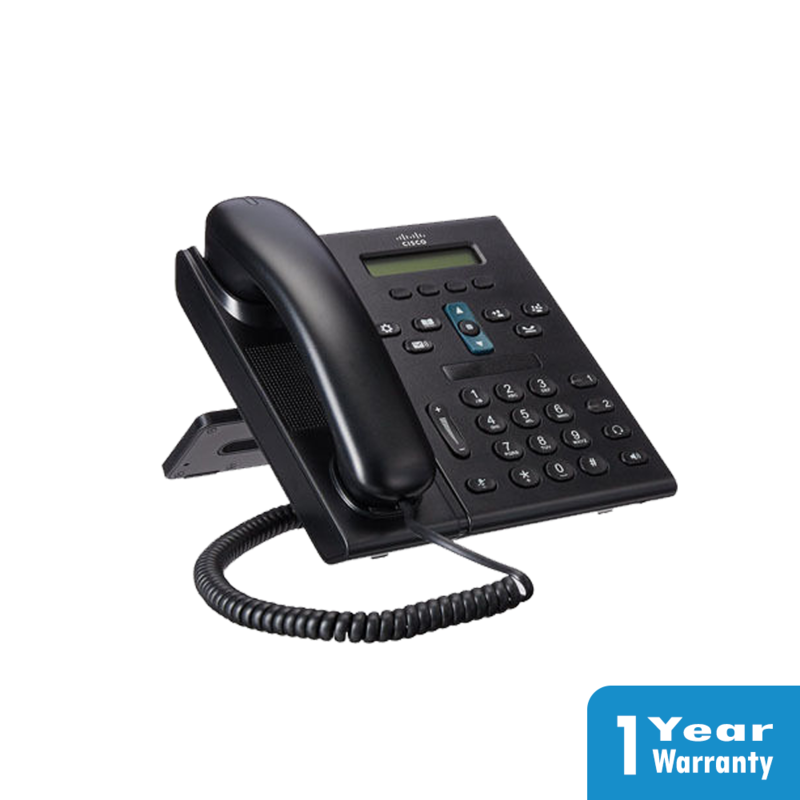 Dimensions (H x W x D) Cisco Unified IP Phone 6921: 164 x 188 x 205 mm (6.4 x 7.4 x 8.1 in.). 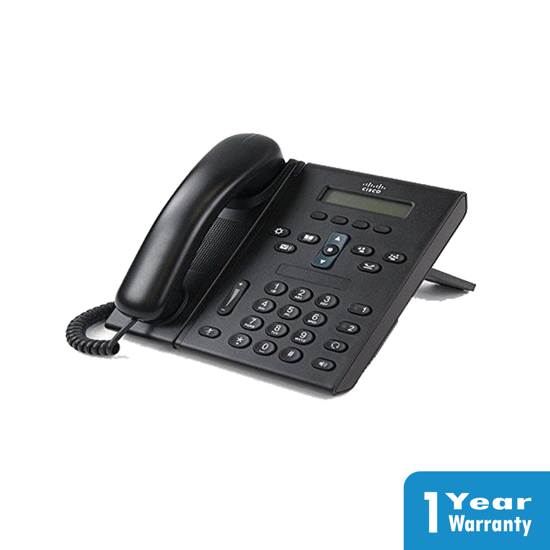 Weight Cisco Unified IP Phone 6921: Standard: 1031g (36 oz); Slimline: 940g (33 oz).